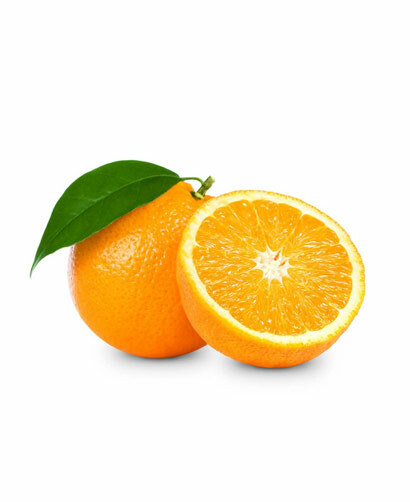 Oranges are stuffed with all types of goodness, and have a taste that screams a bright and sunny day! There are so many ways to enjoy oranges, including savoury dishes such as Chinese-style orange chicken. 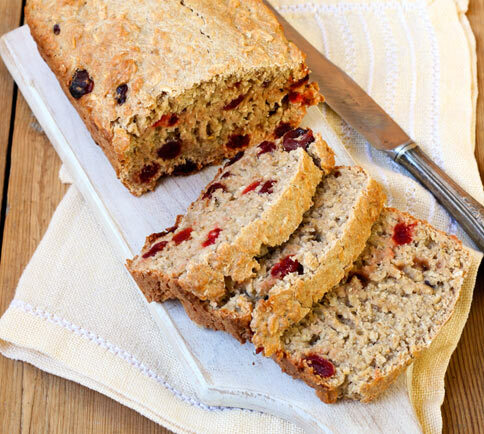 As a suggestion, cranberry and orange marry perfectly inside baked goods of all kind! 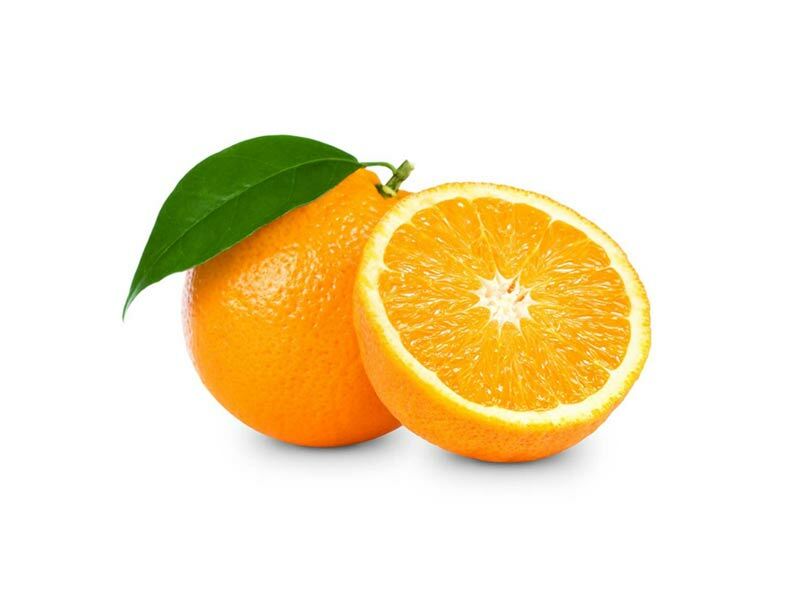 One medium orange contains well over 100% of your daily-required vitamin C. In addition, these sweet spheres pack 9% of one's daily fibre intake (2.3 g), 5% of calcium, 5% of magnesium, 7% of potassium, 4% of vitamin B6, 169 µg of the antioxidants lutein and zeaxanthin and 152 µg of the antioxidant beta cryptoxanthin.